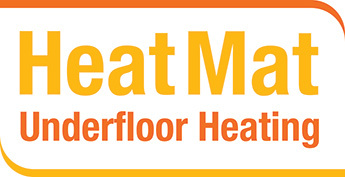 Being both practical & easy to install, modern underfloor heating systems are becoming an increasingly popular solution for warming tiled floors. Available in “loose wire” or “matting” formats & supplied with their own independent thermostats, our maintenance free systems are both economical & environment friendly to use . If you are unsure of your exact requirements, our friendly & professional staff are on hand to provide you with all the information you will need for a successful & hassle- free installation.